Do you sell products that aren’t able to be sold through certain gateways? 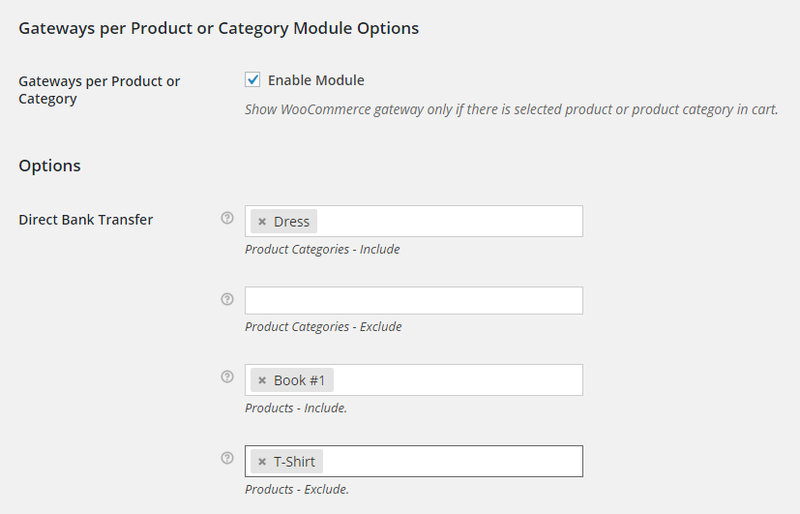 With WooCommerce Payment Gateways per Product or Category module enabled you can choose to show or hide specific gateways by product category – the allowed gateways will only show if a product from that category is present in the customer’s cart. 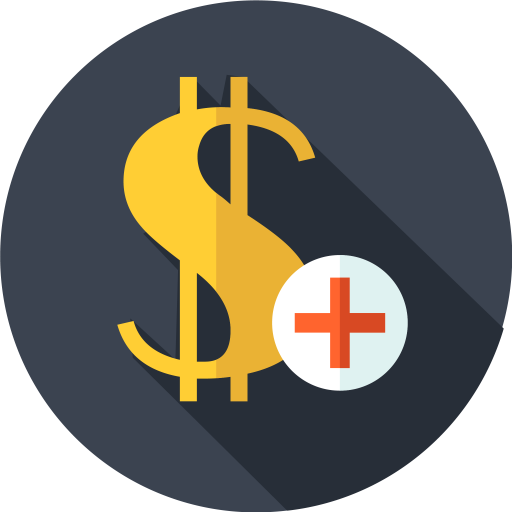 Also you can include or exclude certain product category or product for certain Payment Gateway. I’ve bought the Booster Plus, but it is not showing the Custom Gateways. I can see just the default woocomerce gateways. I have enabled a custom gateway called BVR, which is a payment slip here in Switzerland, but making it unavailable for downloadable items. If I have only the downloadable items (ie patterns), system works correctly & only shows Paypal gateway. If I have both physical and downloadable, both payment gateways appear, despite also having excluded “patterns” within WooCommerce Payment Gateways per Product or Category for BVR. If both physical and downloadables are in the cart, I need it to only show the Paypal option. What am I doing wrong? Thanks! How did you do to enable BVR gateway, can’t find it in Woocommerce extension. Hi The module does not disable Amazon Pay. I have tried various configurations to hide the Amazon Pay option when a product from a certain category is selected but it still shows. It works with all the other payment gateways but not Amazon. It would be great if in the Gateways per Product or Category Module Options you can select the variable products. Thay have an own ID. Now tou can only submit the product and not the variaties. Or is there a way to exlude variaties? We have added this to our todo list.